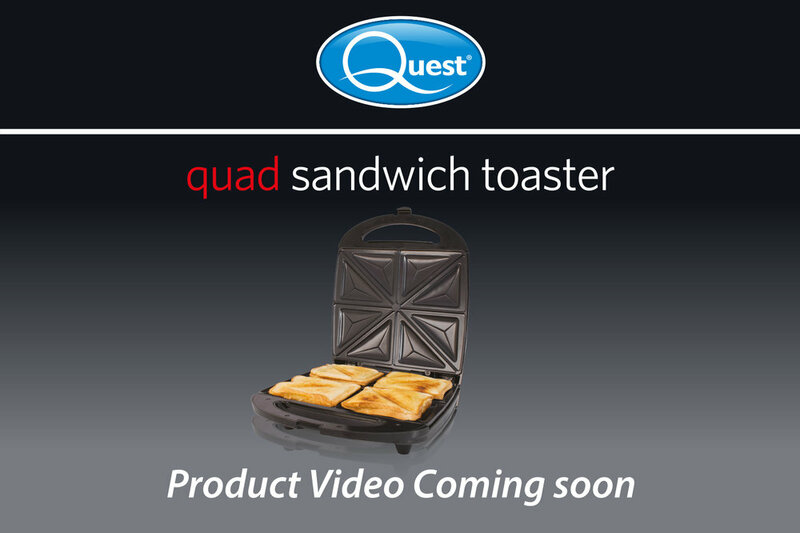 The Quest brand brings you this Quad Sandwich Toaster which will produce 8 perfectly cooked crisp triangles in minutes. The healthy way to toast! 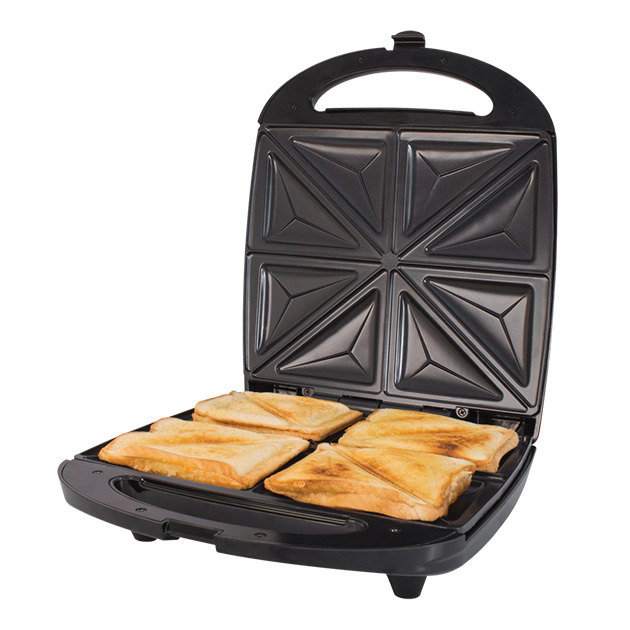 This Powerful 100W Quad Sandwich Toaster will Produce 4 perfect sweet or savoury toasties in less time. Easy release, seal and cut sandwich maker creates 8 perfectly cooked crisp triangles in minutes. 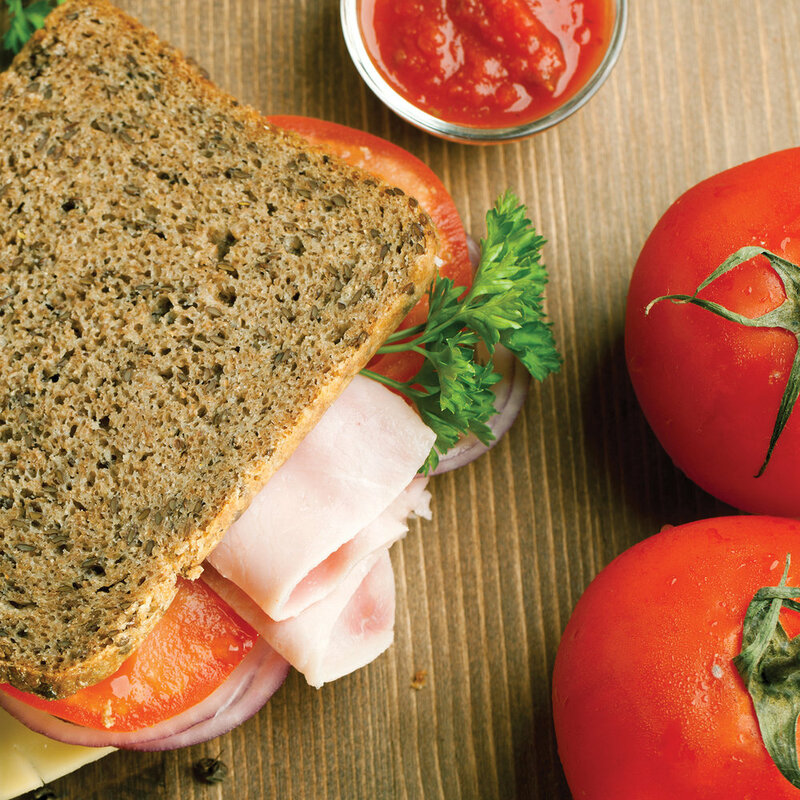 No oil required, non-stick plates, seal the contents of your sandwich producing perfect easy to remove toasties each time! Offering a grilled sandwich without the hassle, this toastie maker has been designed with a non-stick surface allowing your favourite toasted sandwich to simply slide away without breaking apart. And the great thing is, all the plates are non-stick, so they're incredibly easy to clean.